Aaron Smith can finally make America great again, by giving Americans full classic AND now also Nextgen Amiga support. This is a really happy time and we at Distrita and Amitopia office is very pleased to read the news. Amitopia is commited to find any solution to any issues in the Amigaworld. Our work in the field is to restore order from chaos as Amigaworld is small, we need to look good towards anyone. When such dramas became reality it affects Everyone in the small Amigaworld, including Amitopia also. That’s why, we need to find the solutions before the drama became a permanent one. The Amiga community is big but the fact is that it will shrink if we don’t get new Amiga users to the platform. We need to tell new people that it is order in the Amiga camp and that it is totally safe to buy any Amiga product in 2017. 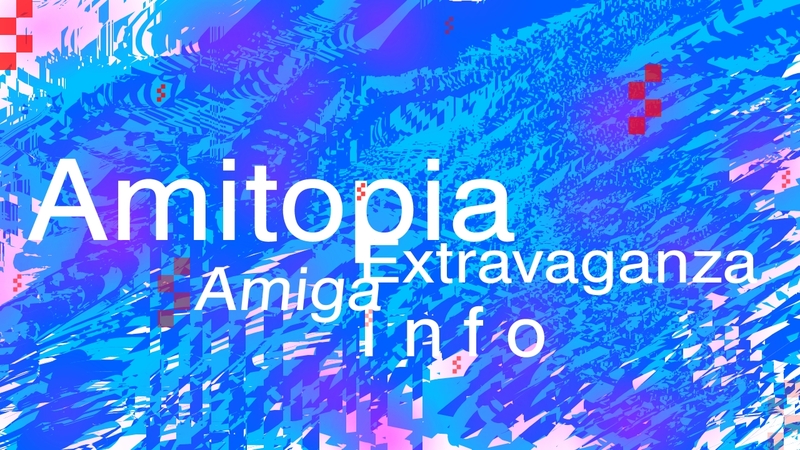 To use Amiga and to solve issues is our highest priority always at Amitopia as we are part of the Amiga marketing part. No matter skin, sports or religion, anyone should be welcomed to the Amigaworld. No one should be left out! And this is also related to the business side of Amiga worldwide. Yes, it’s healthy to have competition between Amiga dealers and stores also. 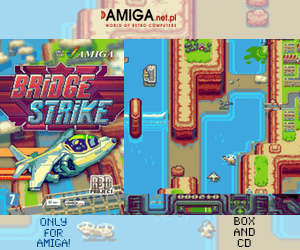 People should be able to choose different Amiga stores with fair competition. That’s why it is really nice to see that Amiga On The Lake and A-EON finally found the tone back. Now, it’s possible to have a better future… The Amigaworld so deserve that! So many fantastic people in this community makes sure that even if drama happens, we are still able to fix the issues. All A-EON products is now back in the Amiga On The Lake webshop and it seems that Trevor Dickinson and Aaron Smith with his business partner Jeff Yoder have found a solution that they can live with. Amitopia is really happy for this! Warm hugs and handshakes to them for be able to resolve this situation. 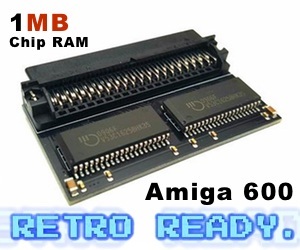 So, if you are from America, you can now order Amiga Nextgen hardware from Amiga On The Lake site again…! And soon A1222 Tabor will be launched… and then the AmigaOS 4.x will be available for the masses! Follow the news on Amitopia website everyday! Click our banners for supporting us! We can only deliver such articles with people supporting us.